Just last week, Hitachi decided to pull the plug on their domestic TV production business by year-end, but that doesn’t mean the company doesn’t go out with a bang. A total of six Hitachi Wooo TVs were announced [JP] in Japan today, with the 50-inch 3D model P50-GP08 stealing the show. Hitachi plans to start selling this beauty in Japan for $4,200 on August 27. 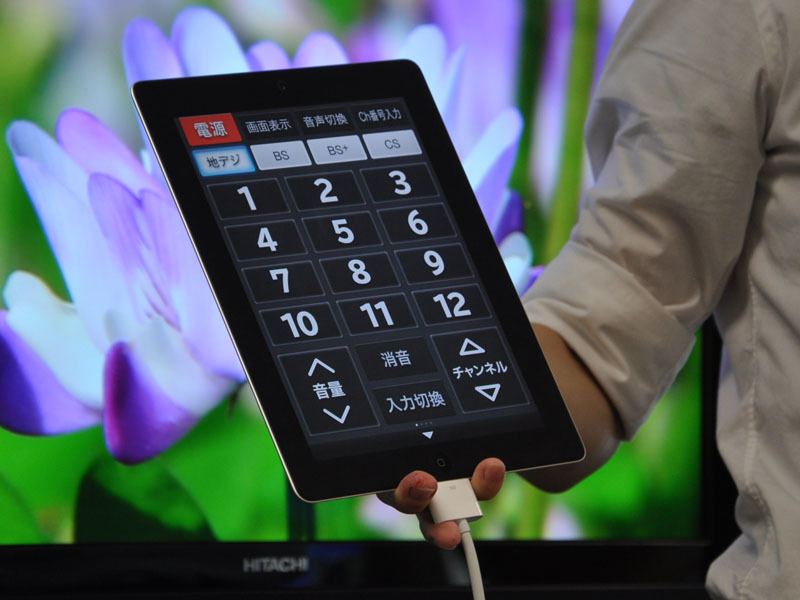 The company hasn’t said yet whether the TV will be sold abroad, too.